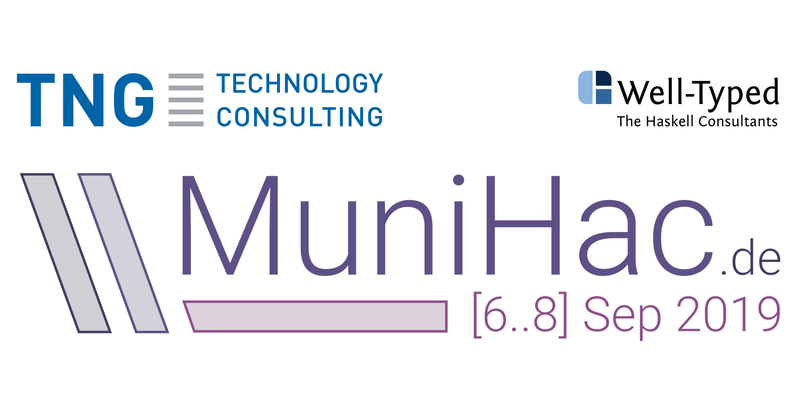 MuniHac is a three day Haskell hackathon taking place from Friday 6th to Sunday 8th September 2019 in the beautiful city of Munich, hosted and sponsored by TNG Technology Consulting GmbH and co-organized by Well-Typed LLP. 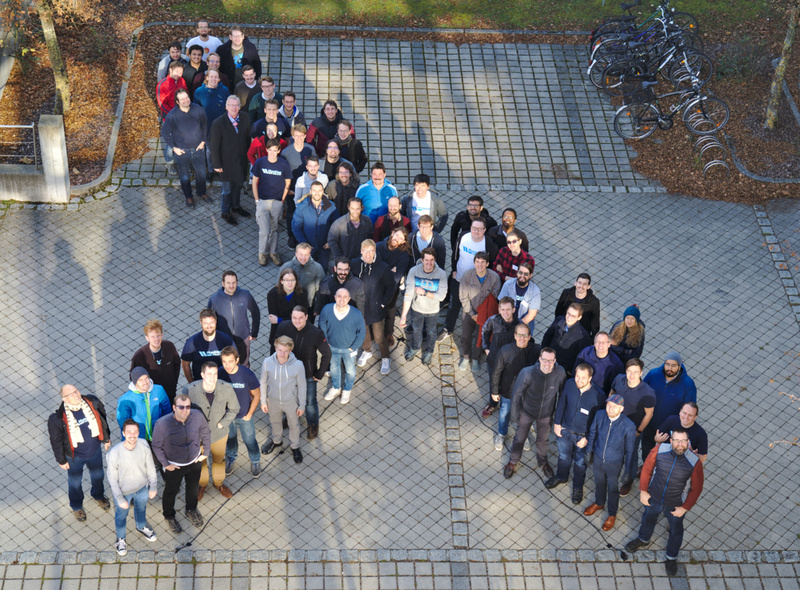 The Hackathon is intended to follow the tradition of other Haskell Hackathons such as the ZuriHac, HacBerlin, UHac and many others. Hacking on Haskell projects will be the main focus of the event, but we will also have a couple of talks by renowned Haskellers. The MuniHac is furthermore a great opportunity to meet and socialize with fellow Haskellers and have a great time together. Among other things, we are looking forward to having BBQ, pizza and a traditional Bavarian Breakfast. Registration is not open yet. Subscribe to our mailinglist or follow @MuniHac on Twitter for updates!